Wow! This is pretty awesome information and I did not know all of it. Amazing! Had to share. Google, the most popular search engine, that you may not know yet. 1. Go to Google homepage and type the words “I want to commit suicide”. Above all the search results, Google provides the Suicide Helpline number of your country. 2. A young girl wrote to Google to give her father a day off as it was his birthday. This is what Google sent back in reply. Now, that is something. 3. Go to Google Maps. Click on the satellite view and zoom out as much as possible. You can see an amazing view of earth with real time shadows. You can see real time clouds if you zoom in twice. Pretty amazing, right? 4. Google has a pet T-rex, named Stan, which lives at their California headquarters. Founders bought it to remind the employees to not let Google go extinct. This is a true story about a tragedy that is every parent’s worst nightmare. When 14 year old Noelle leaves the house one evening to join her friends at a concert in the park, no one knew it would be for the last time. This is a gripping emotional account of how one mother faced losing a child to a drunk driver. The book begins in the waiting room at the hospital where Noelle has been taken in August 1981. Her neck is broken and spinal cord severed. Doctors give Micki and Butch, her parents, no hope of her survival. Writing is therapeutic and in this memoir, Micki Peluso takes us on a journey back through time. She eloped with her high school sweetheart and had a double wedding with her wacky mother. By the time Micki graduated from high school, she was pregnant with their first child. She and Butch are presented with many challenges as they start their young lives together as a family. It wasn’t without turmoil. And it wasn’t without heartbreak and sacrifices. Children came close together and often. Each time she discovered she was pregnant yet again, there was anger and resentment as another mouth had to be fed. They wound up having six children. Micki describes her children vividly throughout the book; their personalities, their flaws and their strengths. The obvious love she has for each is portrayed beautifully in this story. The same is true for Butch. He was a workaholic and long hours away placed the burden of caring for so many children on Micki. I will say that throughout the book, the arguments they had over her getting pregnant so often and he working so many hours became redundant. I also had a hard time keeping up with all of the characters. There were the six children, parents, friends, relatives, friends of the children and co-workers that moved through their lives. But, that became irrelevant as the emotion of the story carried me. I found no importance in trying to remember who everyone was. What Micki Peluso did with this memoir, was pour her heart and soul into words. The chaos of a large family, antics of the children, various animals they owned, to ghosts haunting the house and eventually death kept me reading. Anyone who has faced a loss of this proportion will find healing through reading this book. Hello my lovely bookworms! I spend a lot of time talking about what to do in order to GET books to review, but today I wanted to switch gears a little and address authors that want to get their BOOKS reviewed. Some may not know this, but there is actually etiquette that goes into asking a reviewer to read your book. Reviewers are not obligated to read your book, and they certainly aren’t required to like your book, so here are a couple of pieces of advice for the author who is looking to get their book reviewed. Seems that it is all I can do these days to keep up with the Tweets, FB posts, LinkedIn, Pinterest, YouTube, my own website and this blog just for starters. And that isn’t even counting the two magazines I write for, my part-time job and heaven forbid, work on another book. How do you do it? Have you found an app that is easy, quick and effective? Do you use Twitter lists? Do you use Buffer? How about TweetJukebox? Hootesuite? Others? I’m off to the LexiCon Writer’s Conference for the weekend where the #1 rule is: Leave your ego at the door! Wishing I had a way to keep up with everything while I am gone. It is always exciting when, as an author, you get your new book cover. This one is the third book in a series by John Howell. Read my review of “His Revenge” in my blog archives. This book promises to be every bit as thrilling and suspenseful! As you know, I have been slowly plugging away at getting Our Justice, the last of the John J. Cannon Trilogy, ready for launch. I am very pleased to reveal the e-book copy of the book cover. So without much fanfare, I give you Our Justice and John J. Cannon. I am now taking orders for Advanced Reading Copies. These are a copy of the edited and formatted book without a cover. If you would like a copy, please e-mail me at johnhowell (dot) wave (at) gmail.com. Please indicate your preference of PDF, e-pub, or Mobi. Although I place no restrictions on the ARCs, it is hoped you will review the published book when you have finished it. The expected publication date is September first, and the copies will be available August first. I will send an ARC to the first Twenty, who e-mail me. 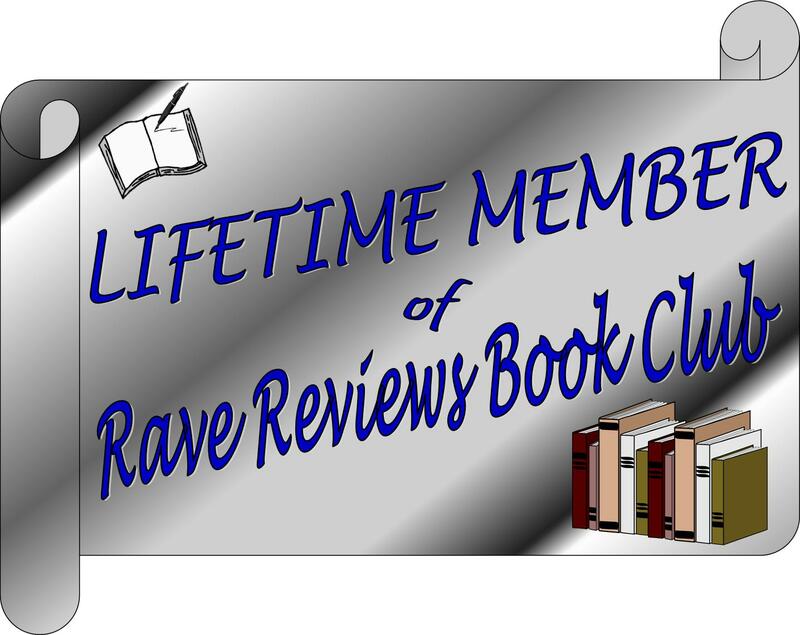 This blog was originally posted by the President of the Rave Reviews Book Club, an organization that is not only dedicated to promoting authors, but actually gets the job done! Recently, I wrote a post where I briefly spoke on the difference between being traditionally published and Indie published; that post was called “Why I Choose To Be An Indie Author.” A fellow RRBC member, who is traditionally published, made a comment to the effect that you have more promotion and support, etc., when you are traditionally published. Well, here I am again, dropping my little two-cents on that matter. 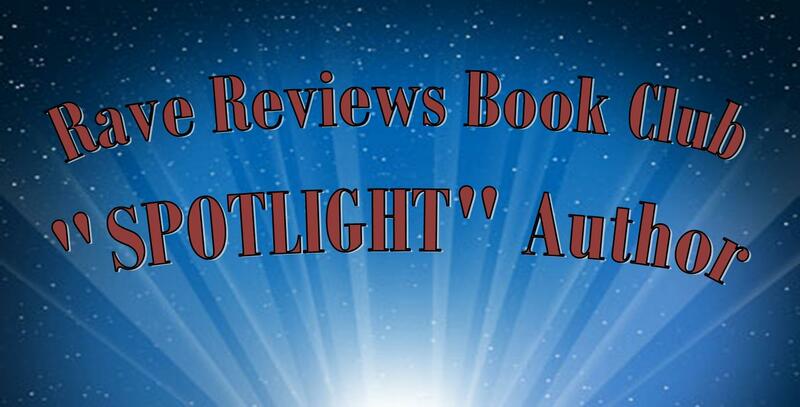 Today, I am excited to host a talented author, Lincoln Cole on his blog tour! Next up for me: I’m turning back to one of the first books I ever published and giving it the sequel it’s been waiting for. I’ve been distracted since publishing Graveyard of Empires almost a year ago and it’s past time that I finally wrap up Book II and get it out into the world. This is a series I’ve been writing for personal enjoyment, not something I’ve tried to write to market or how people expect a book of the genre to be. The good news is, as soon as I finish book II, the third book in the series will be right around the corner and published shortly thereafter. Once those books are finished, I’ll turn back to World on Fire and finish the second book in the series. I already have it mapped out, I just need to settle down and actually put the words on paper. I did write a prequel short story to Raven’s Peak called The Ninth Circle (which is available for anyone who signs up for my newsletter: http://www.LincolnCole.net/signup) and I plan on adding short pieces to add depth to the world over time. I love the world and the characters and it took almost no time to write this short story, so I’m hoping that the second book in the series will come just as fast! Back to school can only mean one thing…BOOKS! And here we go! Hey! We’re doing it again. 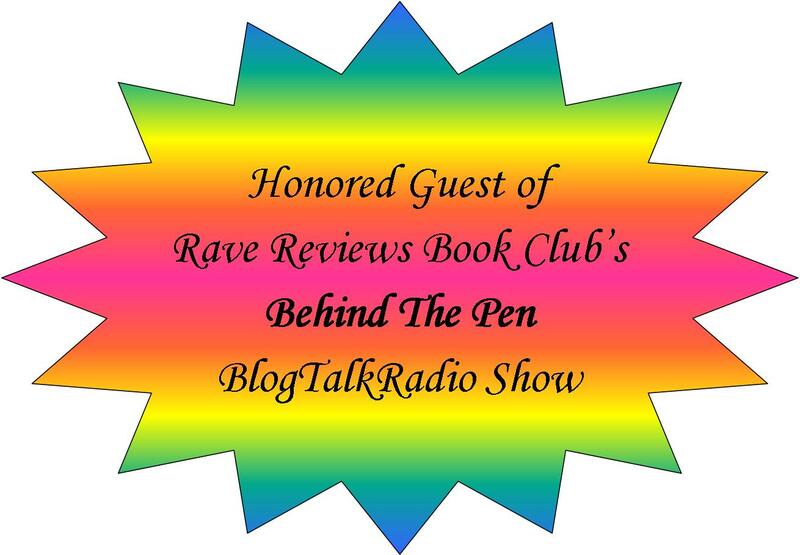 It’s time for the 2nd AnnualRave Reviews Book Club Back-to-School Book and Blog Block Party. And just what is that? Well, it’s only the biggest thing in cyberspace since the invention of the blog! Amazon giveaway for Home At Last. It’s easy to enter and win!! Home At Last is an award-winning story about new beginnings. Luke stone has finally been released from prison after 15 long years. He heads home with empty pockets and a heart filled with dreams. 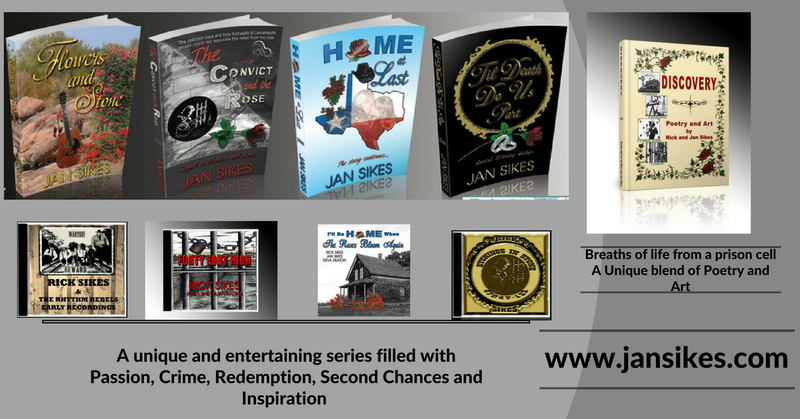 He puts his guitar in the closet and picks up a hammer and paint brush to go about the business of building a new life and family with the woman who has stood by him through the long prison years. He’s been given a second chance at everything he’s ever held dear, and is damned determined to take full advantage of it. Darlina has waited most of her adult life to finally become Mrs. Luke Stone. But, nothing could prepare her for the difficulties that lie ahead as they struggle with extreme poverty and life-threatening health issues. . ENTER TO WIN A FREE COPY TODAY! SIMPLY CLICK ON THE LINK BELOW. IT’S QUICK, IT’S EASY AND COSTS YOU NOTHING FOR A CHANCE TO WIN THIS AWARD WINNING BOOK. Thrillers aren’t normally my favorite read, but His Revenge by John Howell sucked me in by the end of the first chapter! John Cannon is a somewhat naïve successful business attorney who finds himself in the thick of a terrorist plot to destroy the American economy, embarrass the president and send the world into a tailspin. At the beginning of the story, John barely escapes death in a horrible explosion that claims the life of his ally, Jason. But, because their efforts saved thousands of lives, John is now considered a national hero. Although saddened by the fact that Jason didn’t make it, he begins a slow recuperation. The blast has left him temporarily blind and paralyzed. The local police chief, Ned Tranes, takes personal responsibility for looking after John until the FBI and Secret Service arrive on the scene. But, as it turns out, there is no time for mending. A meeting with the president is arranged and John is to receive a medal of honor for his bravery. After a side-trip to New York to pick up Jason’s sister, Stephanie, they proceed with FBI protection to a memorial service for Jason. He is stunned when a bullet intended for him hits her instead. The action continues but culminates when John is drugged and taken prisoner by the terrorist group known as Desert Wolves. The plan is to use John to make an international broadcast in which he speaks lies about the American government and their involvement in oil control from the Middle East. These lies will send the country into chaos and the economy into a nose dive. Not only are the terrorists forcing John to make the broadcast, but are also threatening to kill Stephanie and approximately 2,000 other people at Bethesda Naval hospital where she is recovering from the gunshot wound. As events unfold and suspense builds, there doesn’t seem to be any viable means for John to escape from this deadly situation without thousands of people losing their lives. If you like a thriller that will keep you on the edge of your seat with a splash of romance thrown in, you’ll enjoy His Revenge. John Howell is a talented author who resides on Mustang Island in Texas. He is an extremely active and supportive member of the Rave Reviews Book Club, where authors are uplifted, supported and promoted.